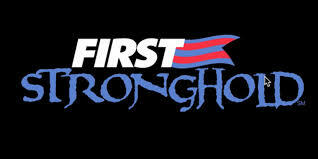 Stronghold is a game designed to be played on a 27 ft x 54 ft field by two alliances of three robots each. 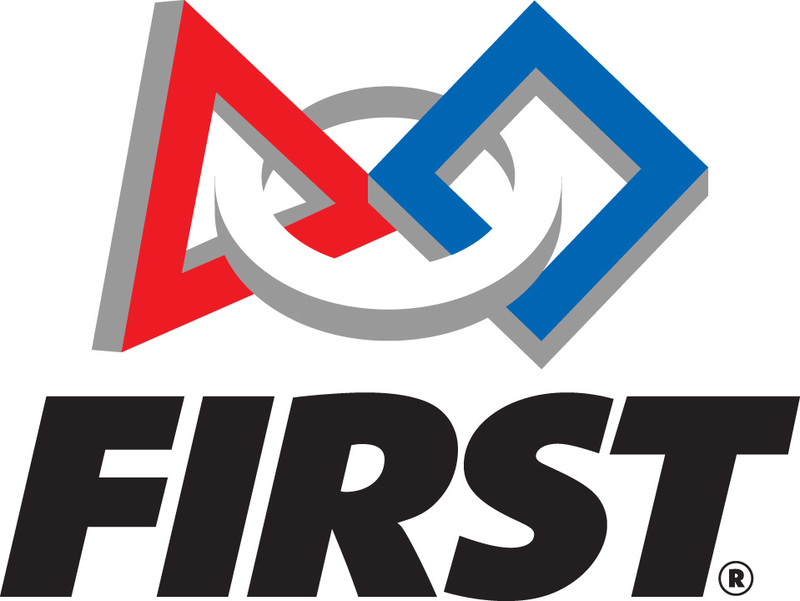 Each alliance commands one tower, five defenses, and a so called "secret-passage" that allows human players to restock robots with ammunition, known as boulders. For the first 15 seconds of the match robots work autonomously, without input from there human drivers in order to score points by passing over the opposing alliances defenses. During the remaining 2 minutes and 15 seconds of the match, otherwise known as the teleoperated period, human drivers take control to score points. Teams must work together to defend there castle from the opposing alliances boulders, work to cross the opposing alliances defenses, and weaken the opposing castle tower by scoring boulders in the openings at the top and the bottom of the tower. Finally, at the end of the round, the alliances can surround the opposing alliances tower and even scale the tower in order to gain additional points.